Fantastic event, really enjoyed it. The weather over the past few weeks made a perfect course. Thanks!! Thanks for a great run.... wet, soggy, muddy, disorientating.... loved it! Updated 8 February 2019 - Due to LARGE amounts of impassable water on the planned course - we have devised an alternative course, which can be seen here. 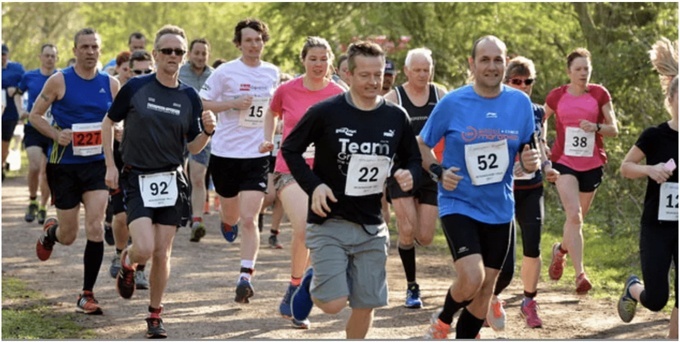 Our love for Dinton Pastures Country Park just means we want you to be able to explore as much of it as possible through our events; Wokingham 5km/10km, Dinton Pastures Summer Series and our Stand Up Paddleboard & Run event and now with this brand new event....the Dinton X-Trail 5 mile run. 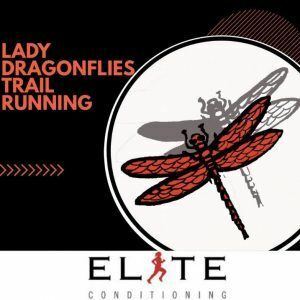 We're also very excited to be partnering with ELITE CONDITIONING for this event, who provide ladies running coaching groups in the local area, and their Lady Dragonflies Trail running Group is an ideal 6 week course for those training for this event. 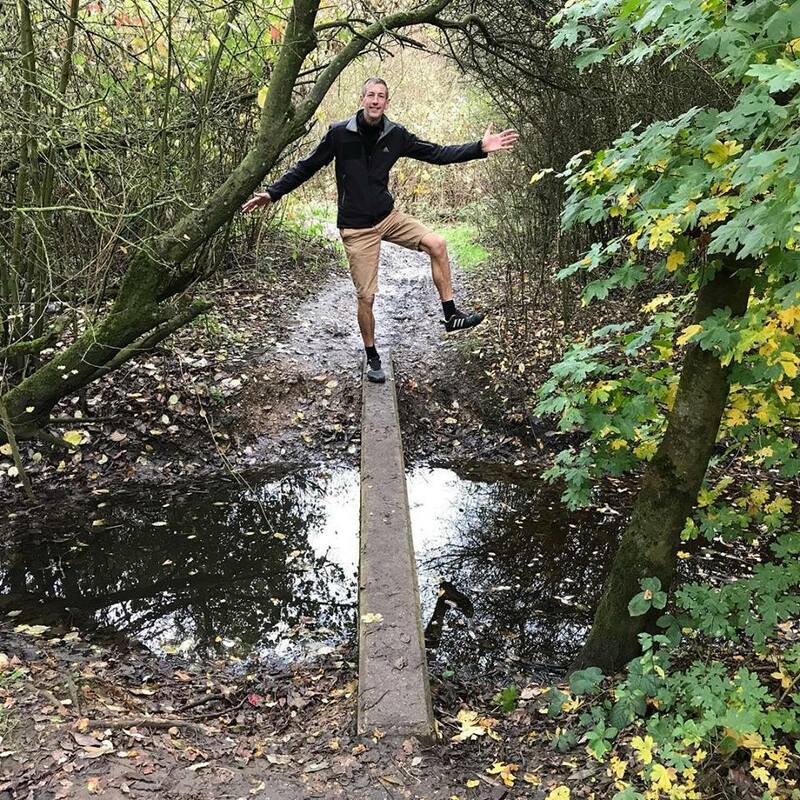 Led by their expert Trail Running Instructor, Debbie Forrest (who was on the podium at our Thames 5km/10km last year), you will learn how to negotiate the multiple type of terrains trails has to offer, trail running technique for hills, how to keep safe and advice on footwear. See more details here. 5 miles off-road with a water "feature" to navigate. Clearly-marked route with plenty of marshals, lead cyclist and tail runner. See course map here. Not suitable for buggy running. Online registration closes at 11:59pm on Thursday 7 February. On the day entry available for £3 additional to pre-entry fees, cash only - subject to race limit. Will your feet stay dry?? ?